Son of Roy King who founded the original business, Air Movement Design Ltd, Jon ensures the future stability and performance of the business, maintaining solid relationships at the right level with both clients and our supply chain, ensuring a consistently high level of customer service is always achieved. Jon leads everyone at AMD Environmental to focus on continually raising the bar and pushing the boundaries to new levels of excellence. He is passionate about ensuring that every project is delivered on time, on budget and without defects. 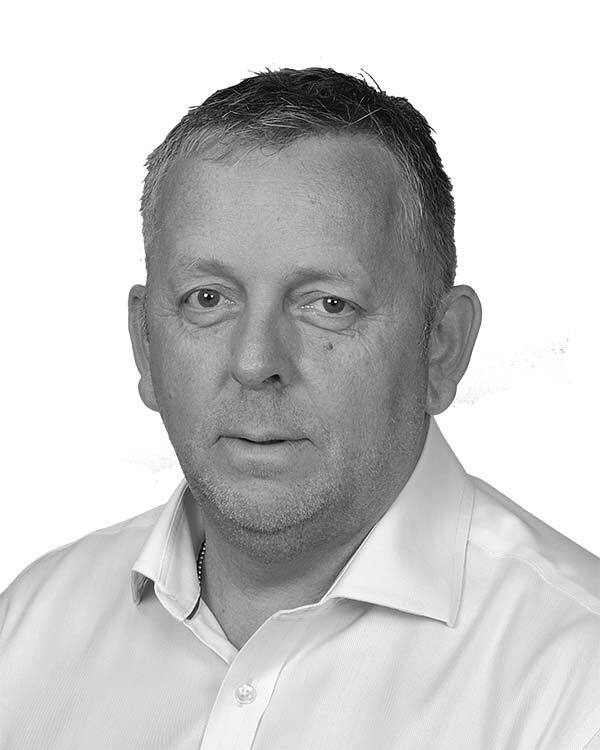 With over 30 years of industry experience, Jon has obtained a wealth of knowledge across market sectors. An apprenticeship in Building Services with Crown House Engineering allowed him to work in various departments from Design, Major Contracts, Estimating through to Small Works and he worked on some very prestigious high profile projects, such as St Thomas’ Hospital, The National Theatre, and Selfridges, to name just a few. Jon has worked hard to achieve steady growth for the business, with an emphasis on ‘learning to walk before we can run.’ This philosophy has enabled AMD to grow in an organic and sustainable way.